Why do companies use our service? Why do Realtors use our service? Don't let shabby wood work in your office reflect on your business...have it touched up! We'll get everything looking good for a fraction of the price of replacement. Kitchen dealers and installers all over Long Island have a new best friend; Legacy Touch Ups. When all else fails, we get your customers' final punch list done. Everybody wins! What is a touch up? A touch is small surface repair - as small as possible, actually. It's like real-life Photoshop blemish-removal. Chips, holes, cracks ... no problem. We use a variety of methods to fill voids, match and replace color, and blend in the finish. Legacy is fast and reliable, but most of all conscientious no matter how big or small the project may be. Legacy takes care of all the details and makes our facilities look new. 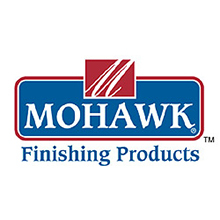 As the representative for Mohawk Finishing Products in the greater NYC area including Long Island I can say without hesitation Legacy Touch Ups is my first choice when asked by customers who would I recommend to do finishing work. 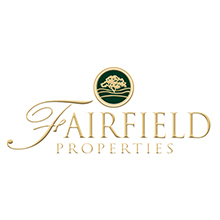 Their dedication to providing superior service and excellent results is unmatched. I have NEVER gotten anything but high praise for their workmanship. 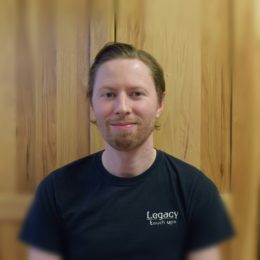 The Legacy team completes the process and solves any outstanding problems we might have. 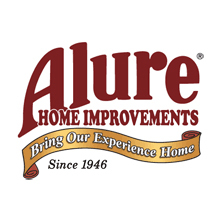 When Legacy is done, we know we can put the Alure stamp of quality on any installation. 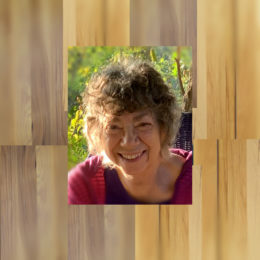 Oftentimes a business has to make a choice between replacing and repairing their furnishings. The environmental impact of replacing is twofold: first, construction waste is created and often disposed of in the landfill; and second, natural resources, chemicals, and energy are used to create new products. More and more businesses are opting to take a more sustainable route and are choosing to repair their damaged furnishings and flooring, thereby not creating more of an environmental problem than there already is. 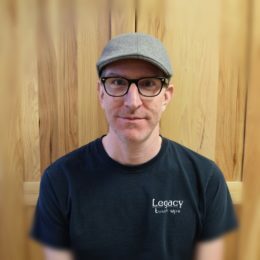 Legacy Touch-Ups believes in doing our part, and our business is focused on helping companies do better. We can make your interiors look like new again. LEGACY…. Something that comes from the past, something that has value and history. The maple cocktail table was one of a set with inlaid carved flowers set in the top…. But a leaking coffee cup destroyed and discolored the wood. We’ll never find another like it. What to do? The reception desk was elegant, long and dark, with a deep cherry sheen… when it was put in our busy office twenty years ago. Today, it looks old, dated and shabby. What to do? The halls of this building were gorgeous when they were new. The wood paneling and elevator surrounds were constructed of fine mahogany, at considerable expense. The doors were beautiful; they positively shone. But years of wear and tear have taken their toll. Replacing the woodwork is out of the question. What to do? LEGACY …. also encompasses non-material somethings that are passed down from generation to generation: artistic talent, experience, knowledge, and character traits such as patience and endurance. This is what Legacy Touch Ups LLC has to offer. Legacy is a family of artists. Each brings his experience and talents to the fore. 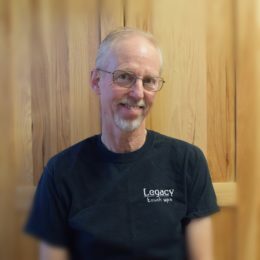 The father, Ken, has been a cabinet maker, designer and woodworker for over forty years; he is also an artist who paints in watercolors, acrylics and oils. His son and son-in-law are both accomplished artists, muralists, painters. Legacy can repair and reconstruct the inlaid wooden flowers of the cocktail table. They can rejuvenate the reception desk so that it shines once again. They can refurbish the walls, doors and elevator surrounds of the building halls as if they were brand new. This kind of art takes time and patience. And here’s the paradox: the less you notice our efforts, the more successful the artistry. 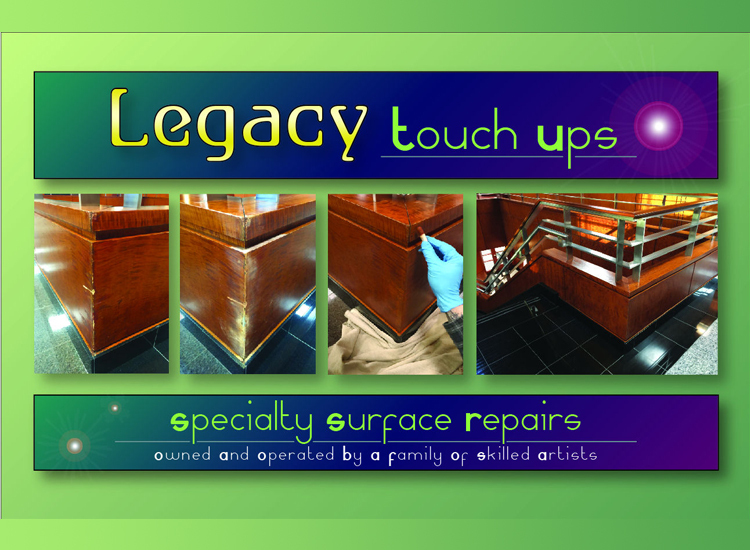 Legacy Touch Ups makes surface damages disappear and restores the beauty of… your legacy.